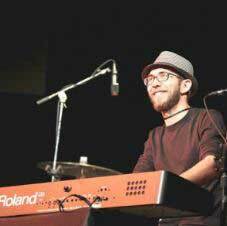 Ben is a full-time keyboardist/multi-instrumentalist. With years of experience in recording and performing a variety of genres. He delivers highly-applauded covers of Supertramp, Billy Joel, Elton John, The Guess Who, Queen, and much, much more.